Create beautiful effects with diffused natural light. 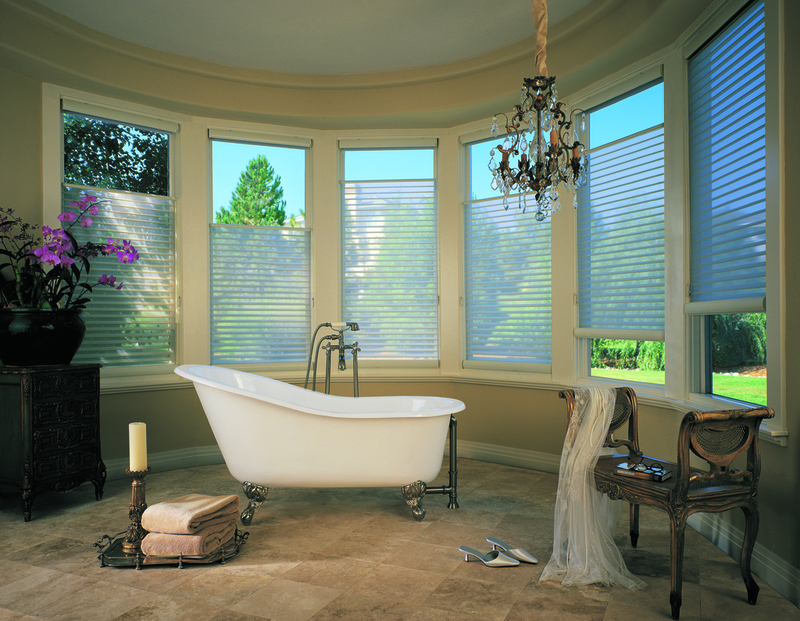 Sheer shades can be positioned fully open, fully closed or anywhere in between for the privacy control and light control you desire! UV protection helps counter harmful effects of sunlight.